If you own a PlayStation console and enjoy online multiplayer games, you’re probably well-familiar with PS Plus, PlayStation’s annual membership subscription that grants access to online multiplayer in games like Overwatch, Monster Hunter World, or Diablo III. While PS Plus membership is usually priced at $60 per year, it’s cheaper than ever for a limited amount of time. From now until March 26, you can sign up for (or re-purchase) PS Plus for only $45 (25% off). The PlayStation Store is offering this deal as part of its Great Indoors Salethis month, which also features games up to 75% off with PS Plus. 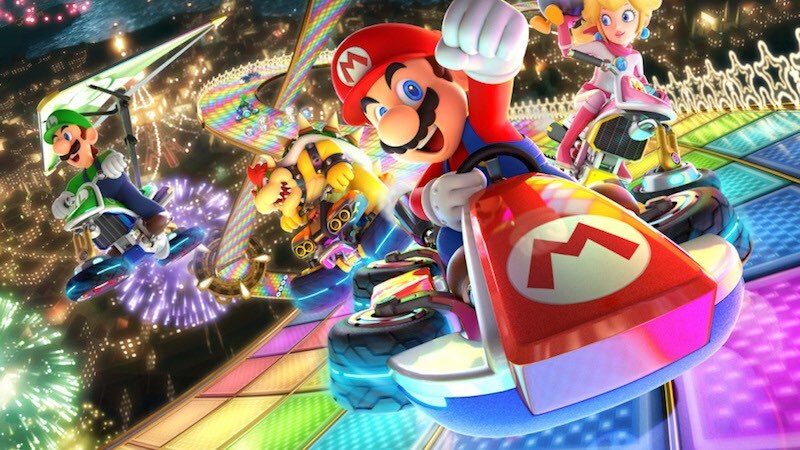 So once you snag a membership, you can pick up a bunch of games for even cheaper. If you’re already a PS Plus member, you’re also allowed to stack subscriptions, so you can still take advantage of the discount and save money in the long-term. 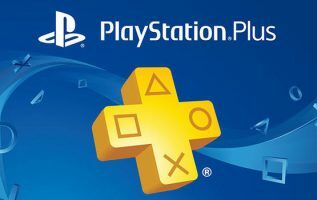 Even if PlayStation launches a new console in the next few years (as it’s rumored to), your PS Plus subscriptions will likely be valid on that platform. Notably, PS Plus is also discounted at third-party retailers like Amazon, Best Buy, and GameStop, likely to price-match the PlayStation Store’s current deal. So if you prefer to shop at those stores, you can get the same exact deal, and still swing back over to the PlayStation Store for its latest PS Plus game deals. Besides access to online multiplayer, PS Plus membership comes with free monthly game downloads (March’s free games are available now), better discounts on everyday deals, and online game saves (with 1 GB of online storage for PS4, 1 GB for PS3, and 1 GB for PS Vita).